Wink here, wink there. 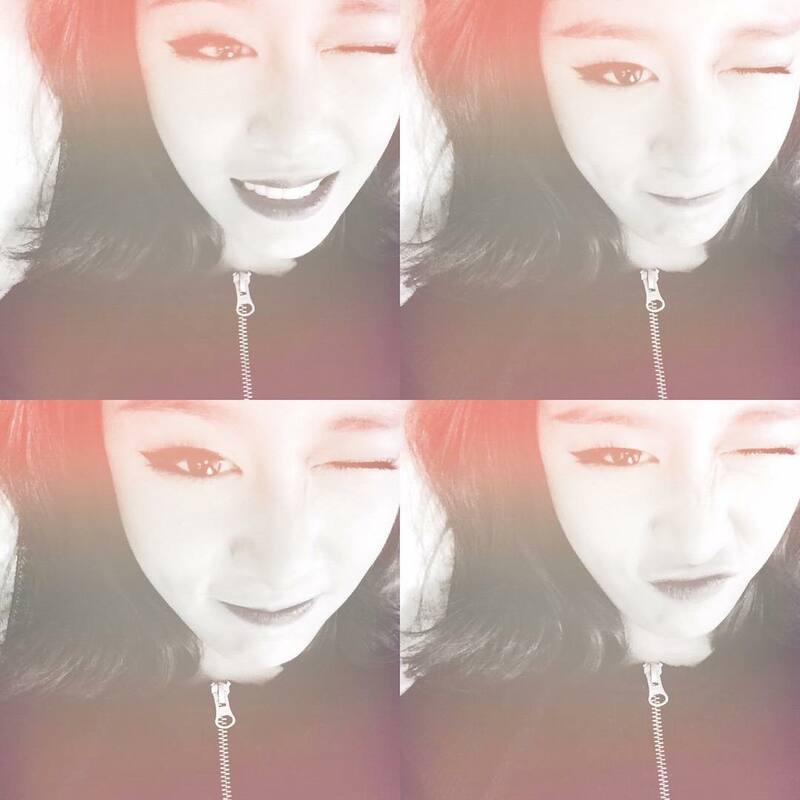 T-ara's JiYeon is here to make your day! Check out her adorable set of pictures below.